WTF, flo? They are legit and do great business. 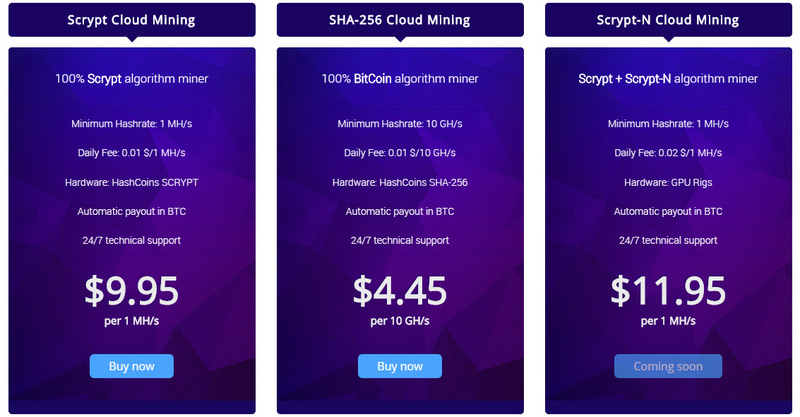 I’ve been working with HashCoins since last year and I’m absolutely happy with their hardware as well as with new service of cloud mining! 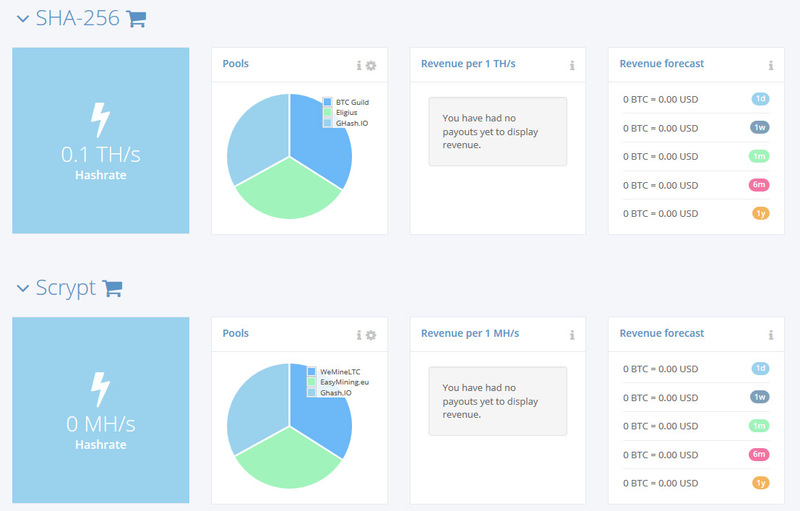 Interestingly though, my business with Hashcoins was successful. I have purchased their hardware before and therefore can’t confirm the comment above. Hashflare is working. Payouts on time! 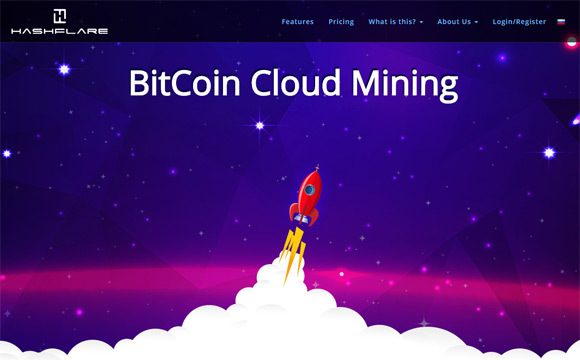 Bitcoincloudservices.com was also working very well for month paying daily with only 5 star comments….until they stopped and disappeared. Receiving daily payouts doesn’t prouve it is not a ponzi scheme, the important thing is to be sure of who’s BEHIND the company. 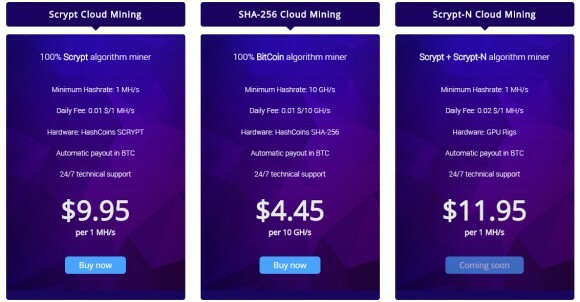 Bitcoincloudservices, zeushash…bitcoin cloud mining is full of scams. But so far I also believe hashflare is legit. I bought dash mining plan and I lost money. Impossible to recover! I am using Hashflare since December 2017. At the beginning everything was going well. Then I have started to face some problems. 1. They have increased each day the maintenance fee. It was 13.52% then it has reached up to 25.8% which is too high. 2. Each time I have changes to get better hash rate efficiency, I have end up with lower Hach Rate %. Which is not understandable. I have analysied each pool performance to get better rate but it allways end up with worse. 3. I have made wire transfer at January 2nd. 2018. After waiting long time to get additional Hashrate, I did not get anything. I have written several e mails to get fixed the problem. Until today it is not solved. The wire transfer has been done. I did not get any hashrate and no money pay bach as well. And the worse thing I did not get any clear explanation what is going on too. So, there are what I have faced with with Hashflare. Under this experience, I would recomend to be far away from this mining facility.